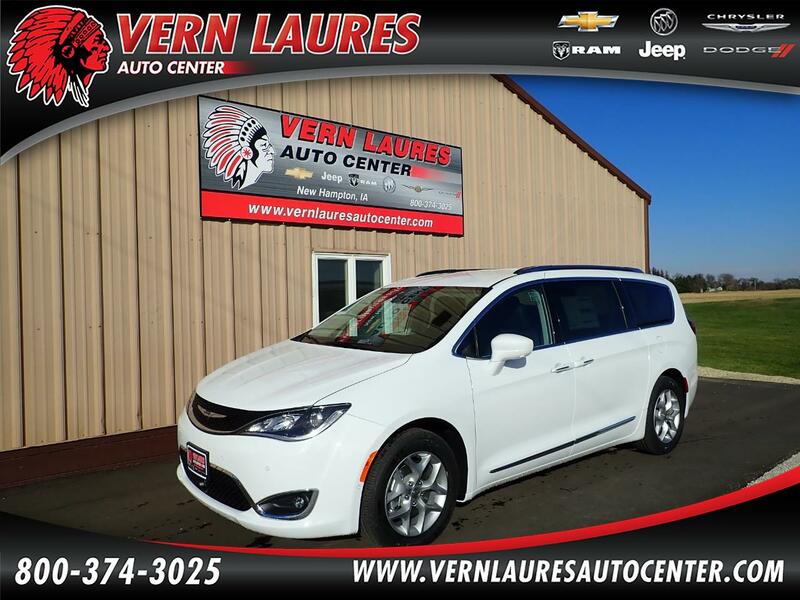 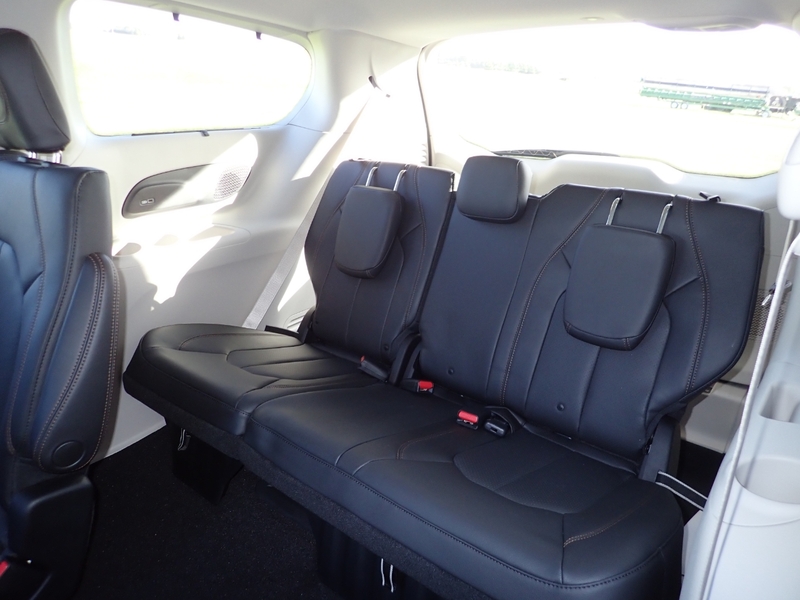 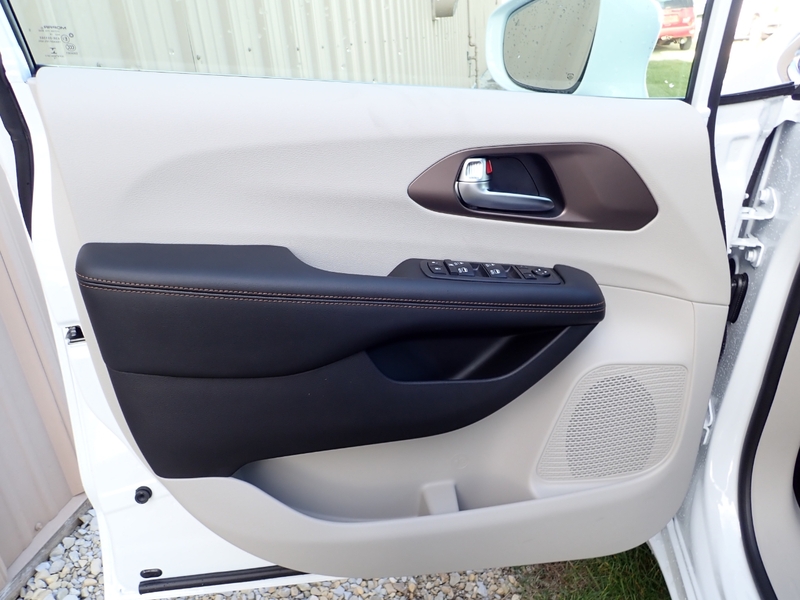 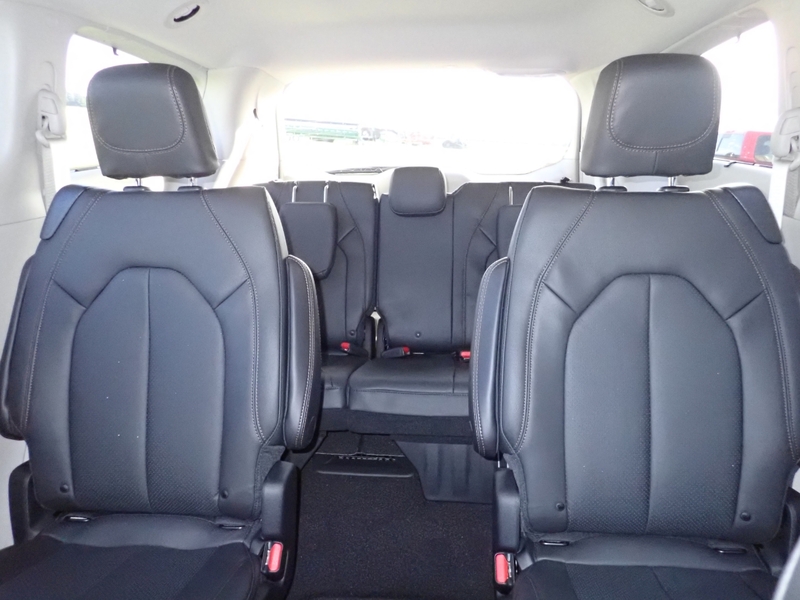 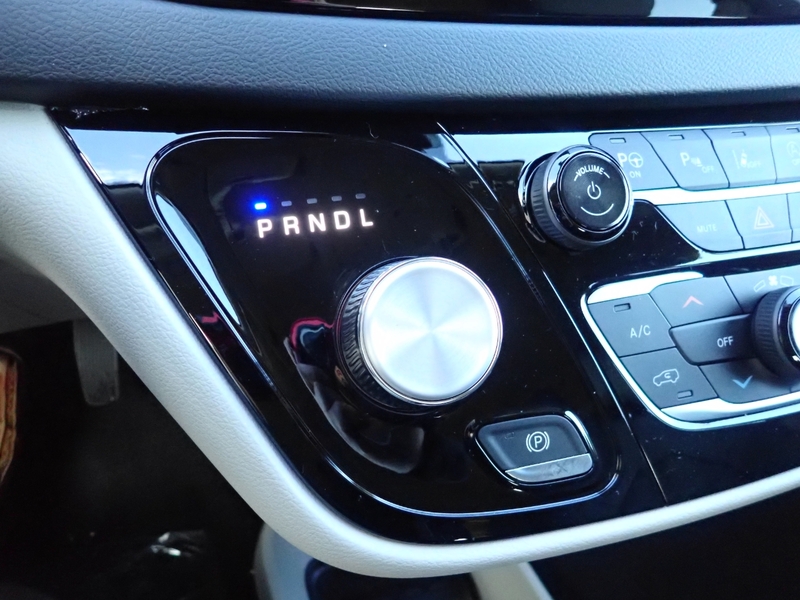 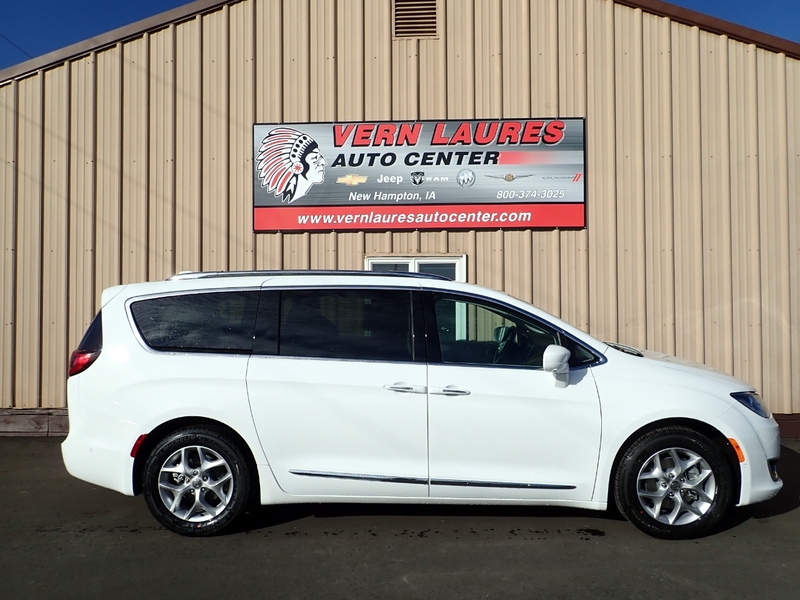 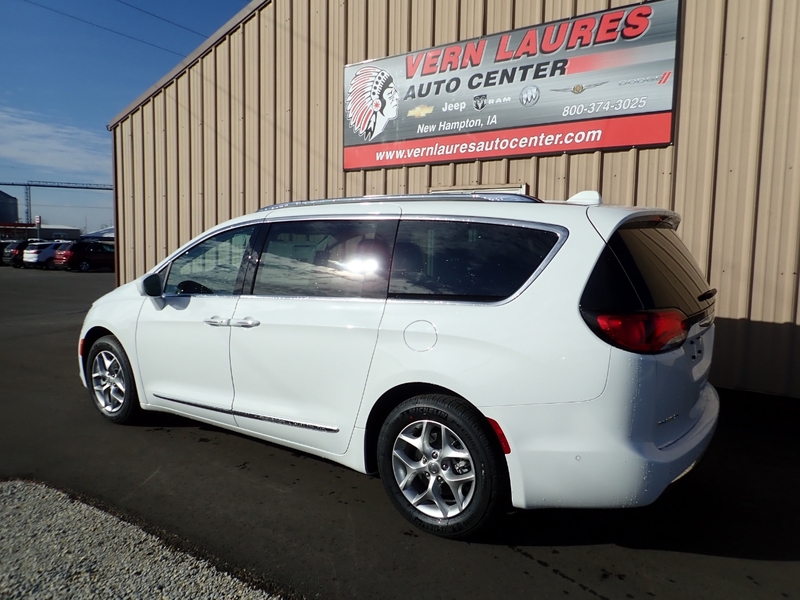 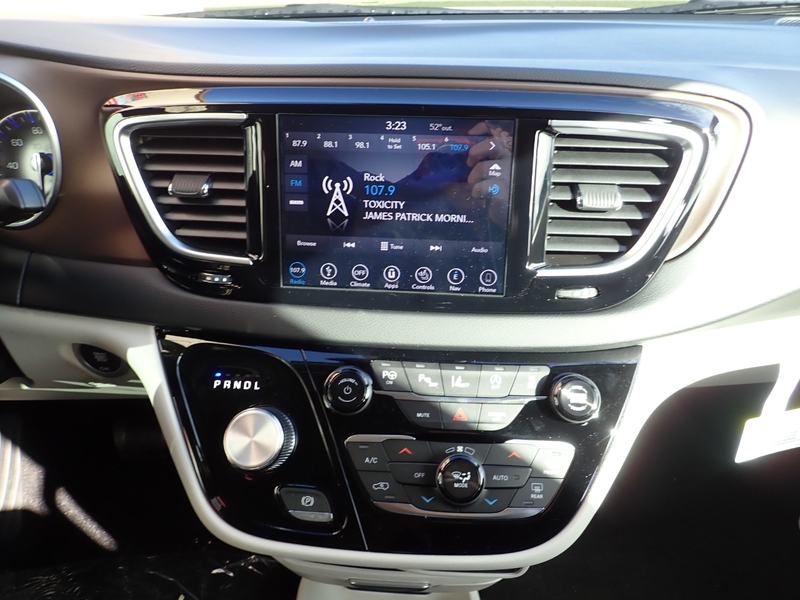 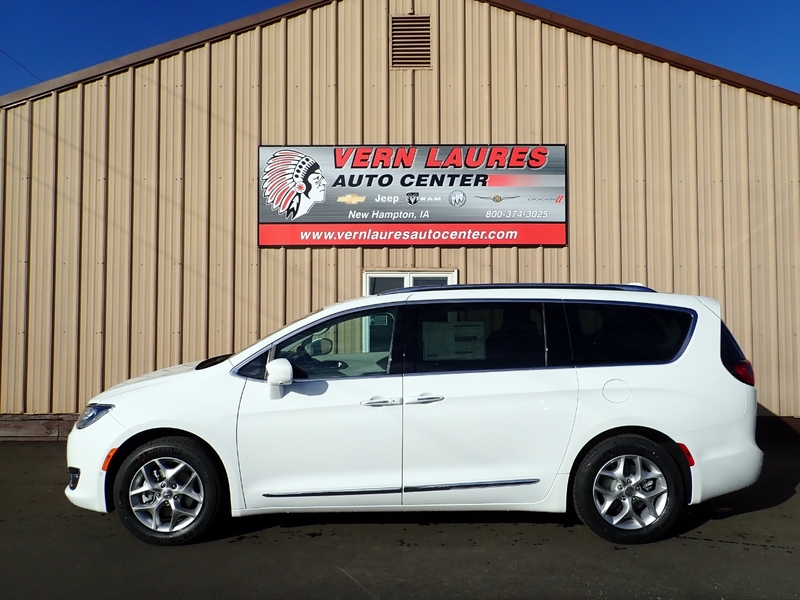 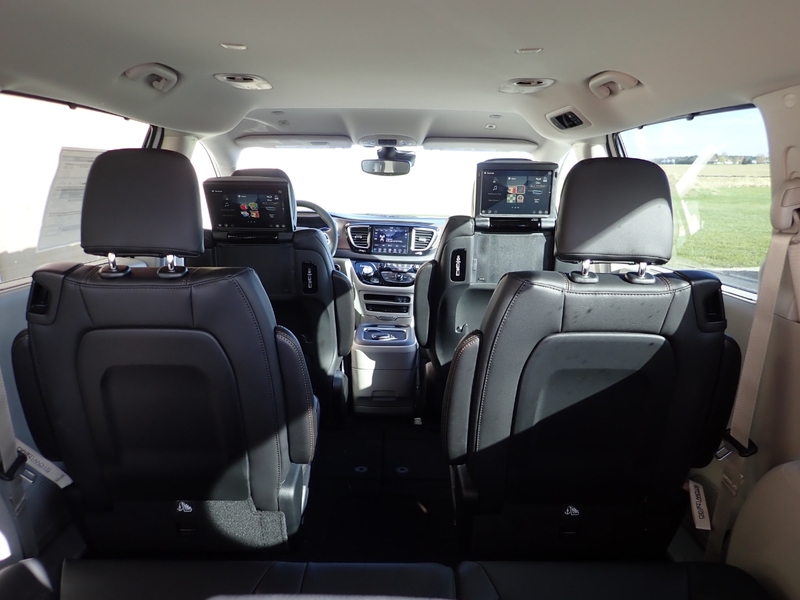 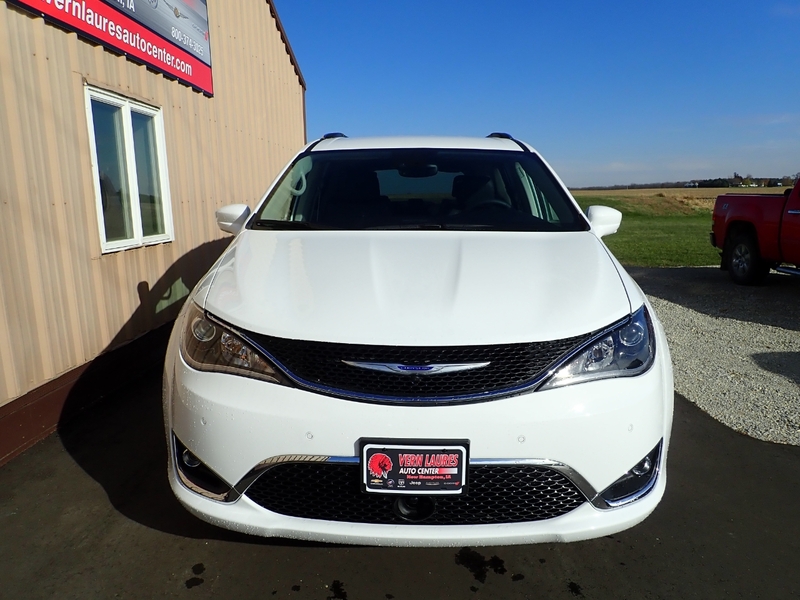 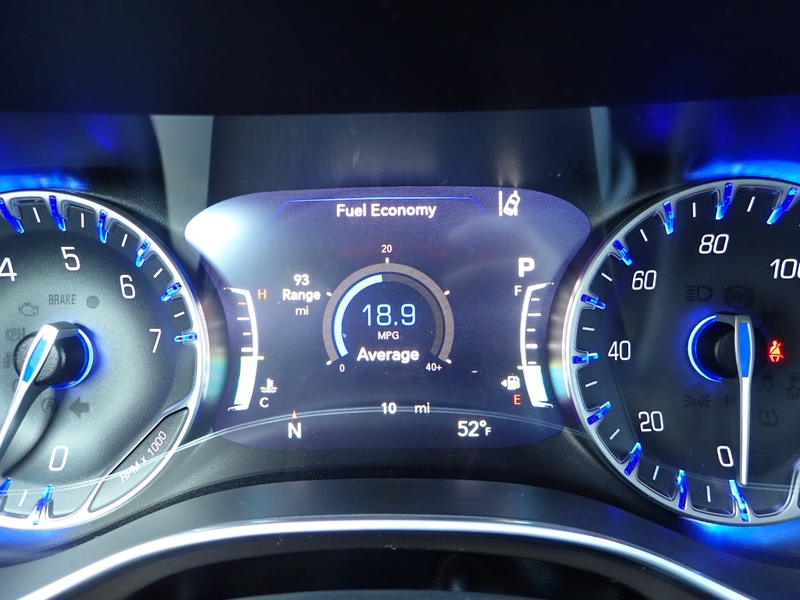 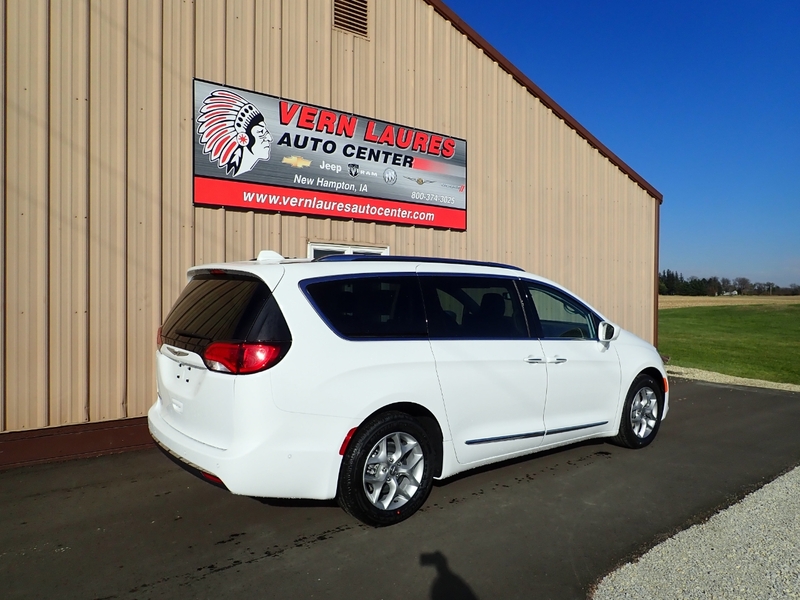 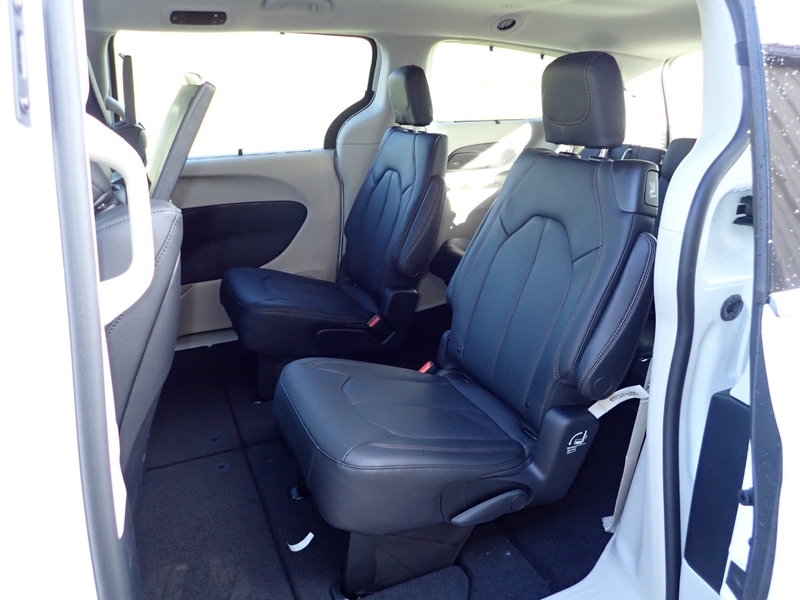 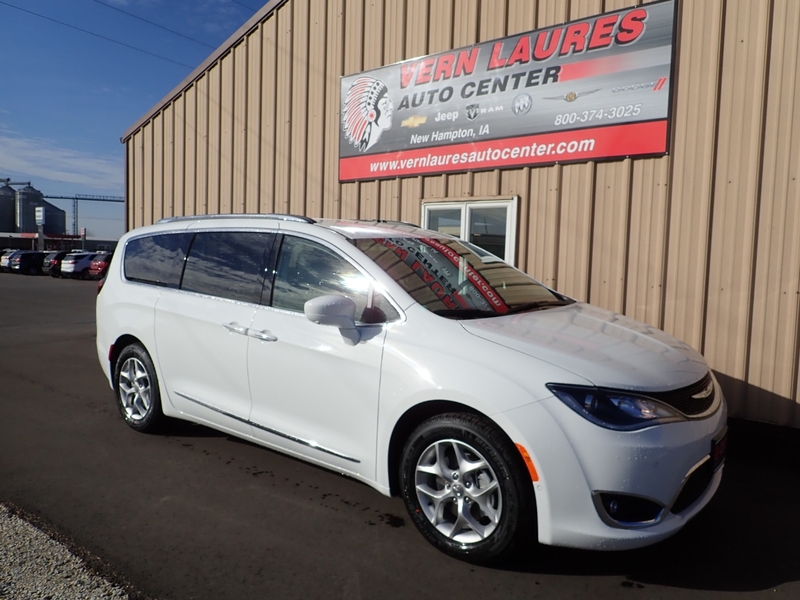 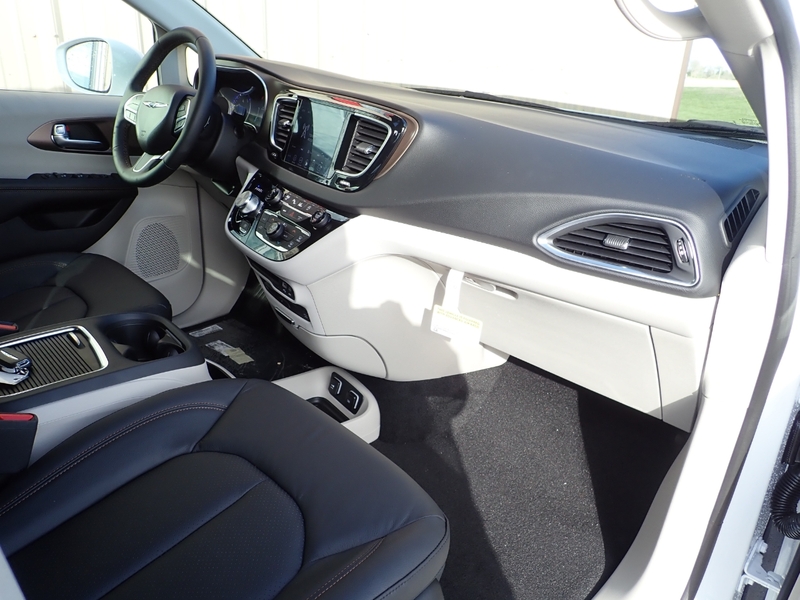 New 2019 Pacifica Touring L Plus. 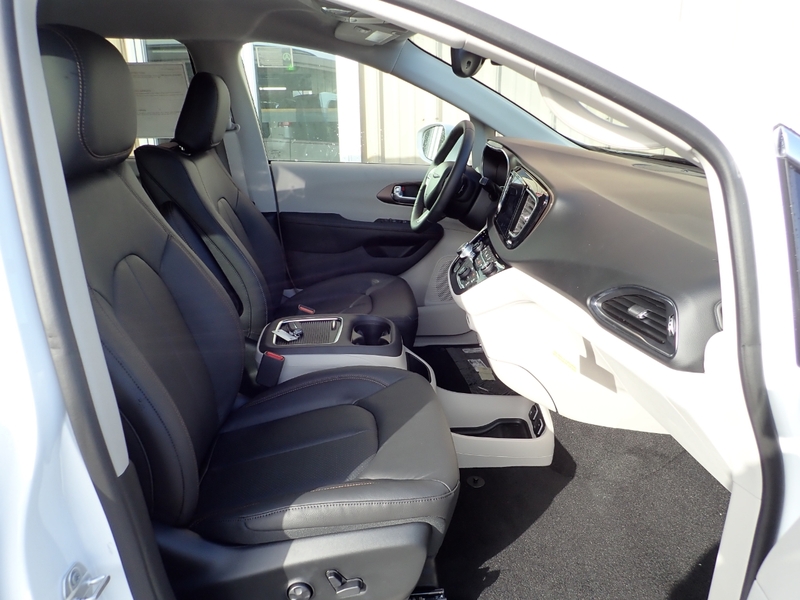 The color is Bright White with Black/Alloy Interior. 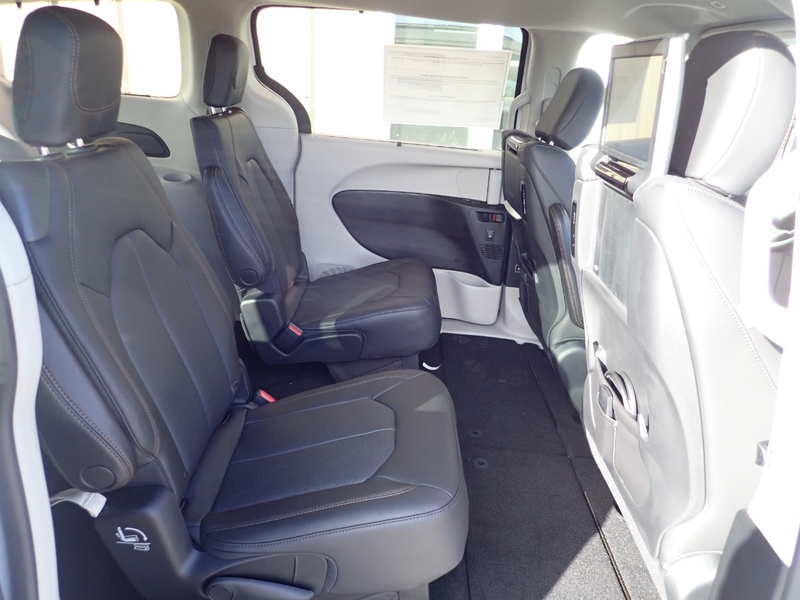 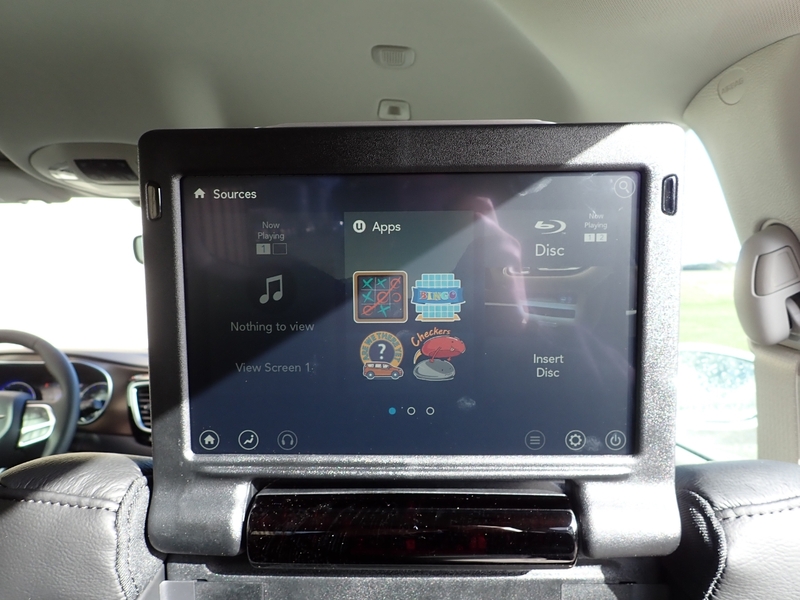 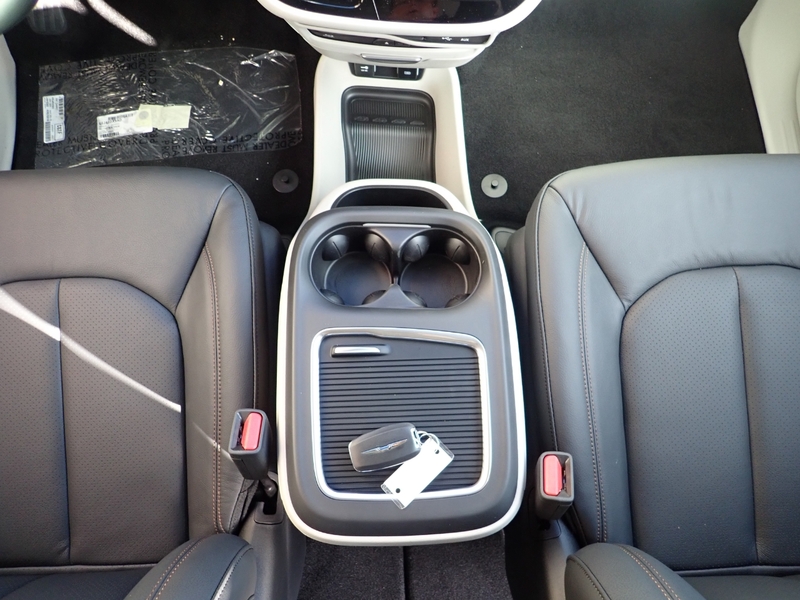 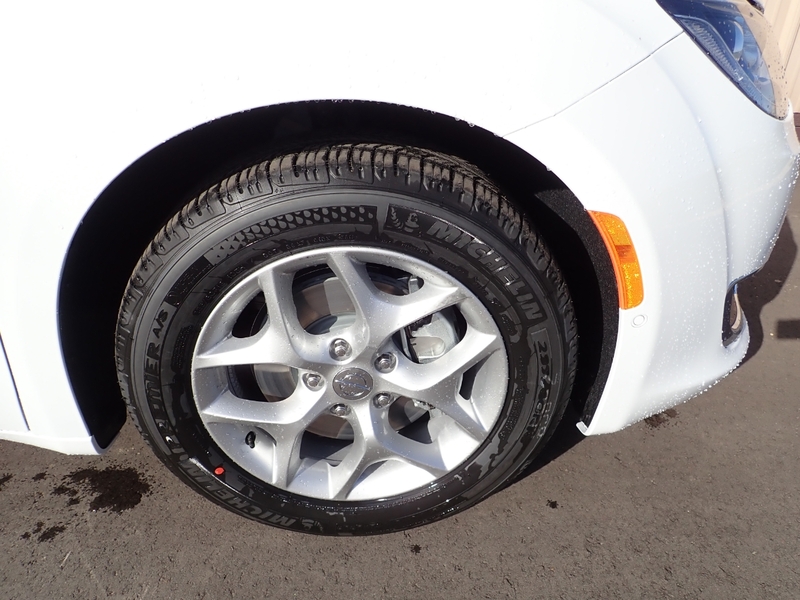 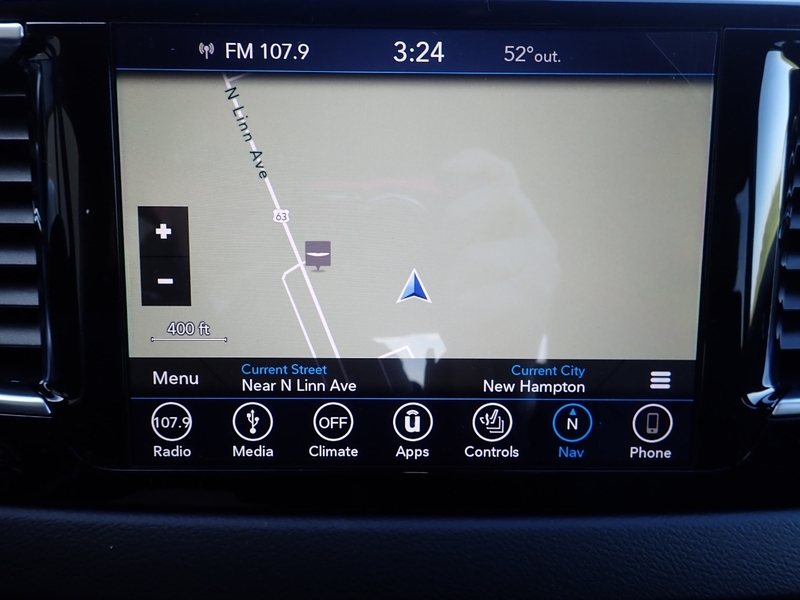 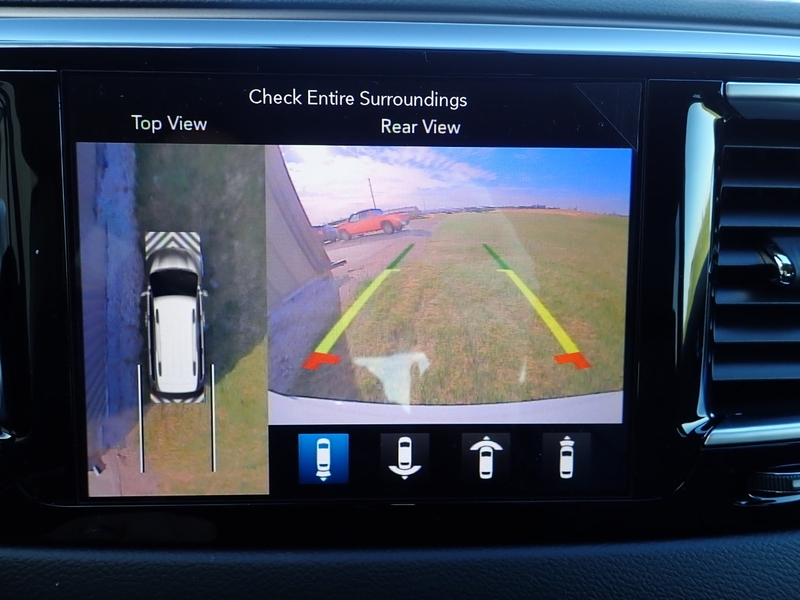 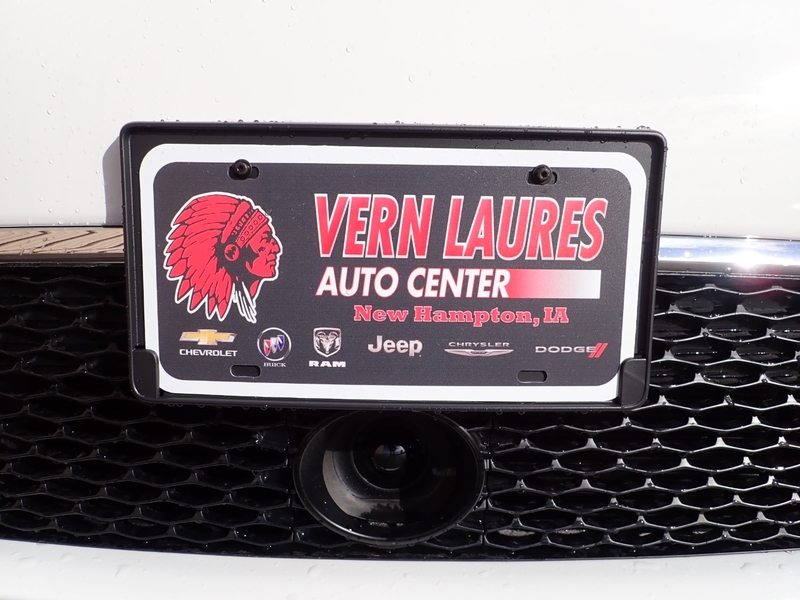 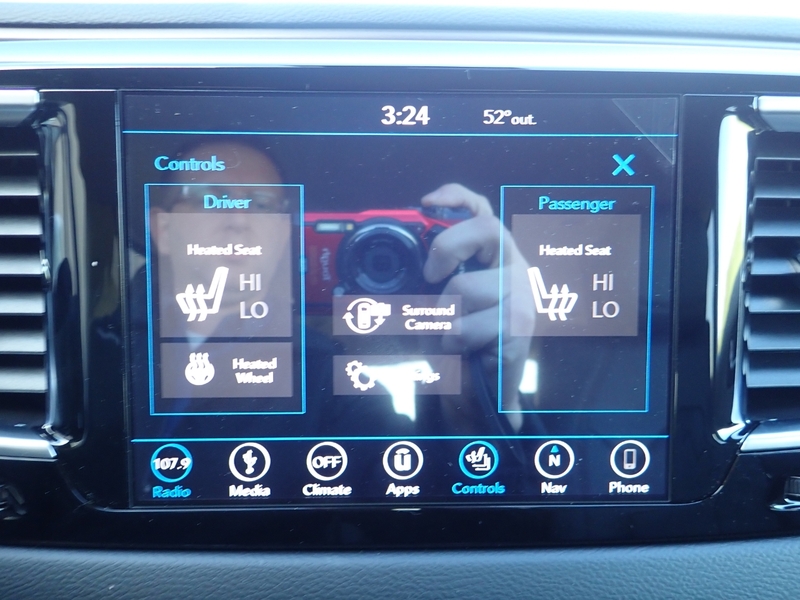 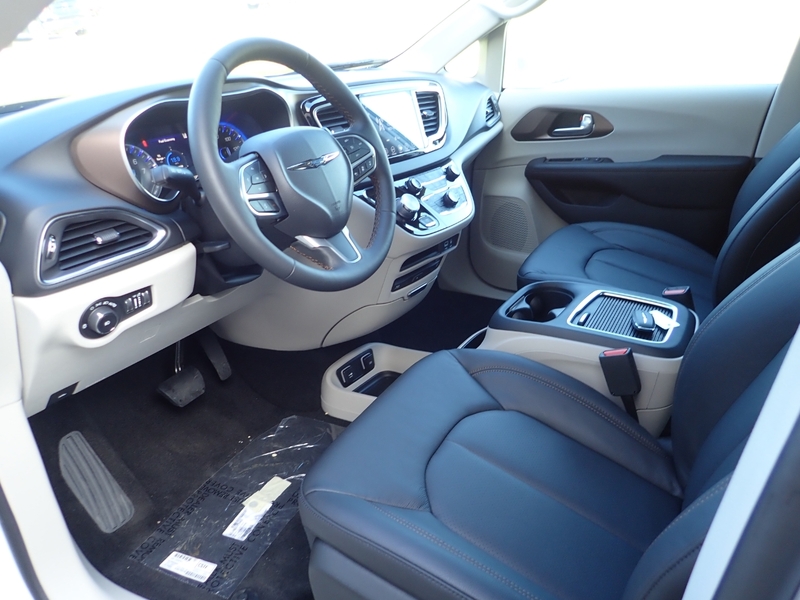 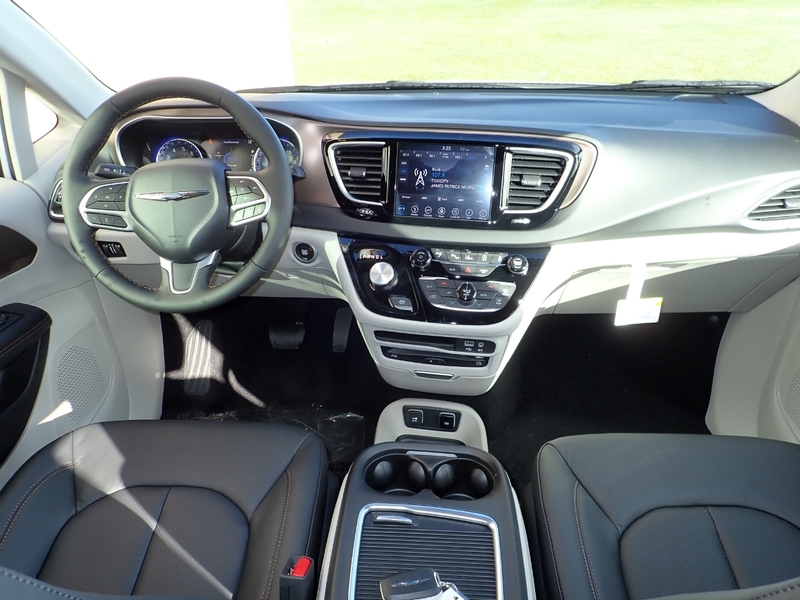 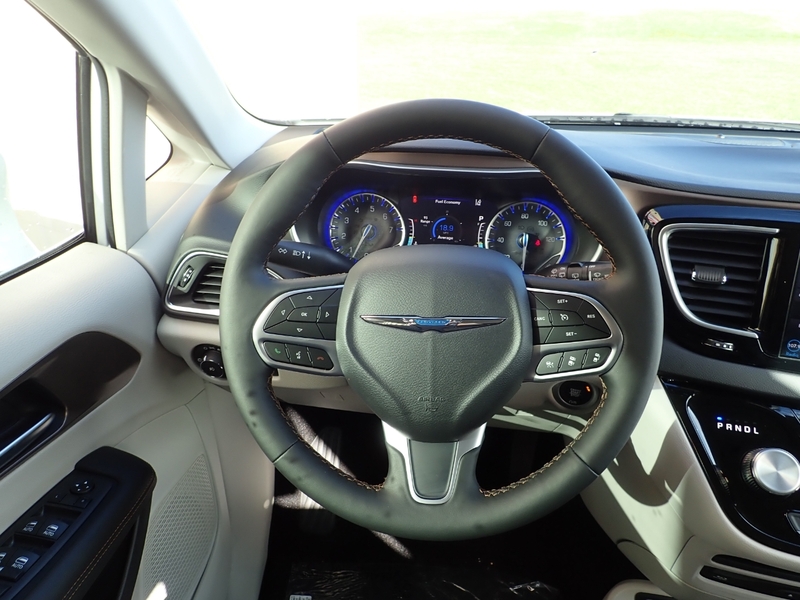 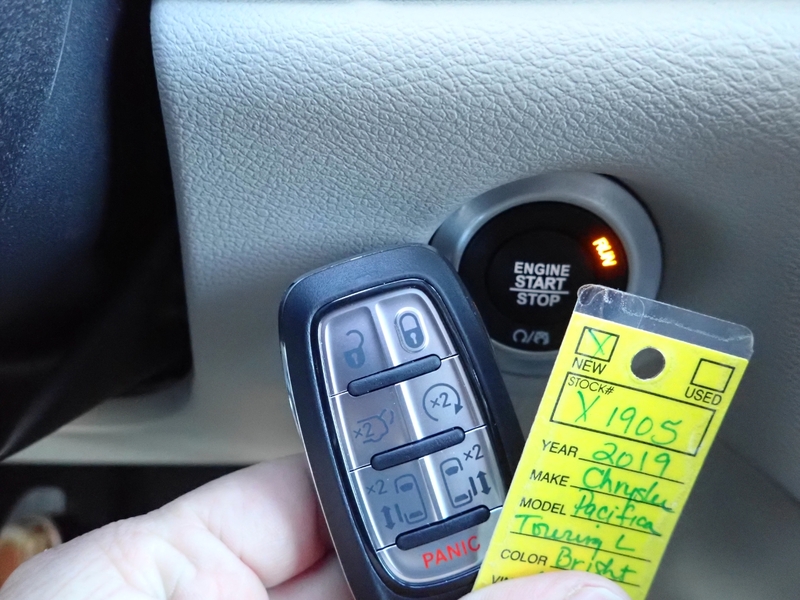 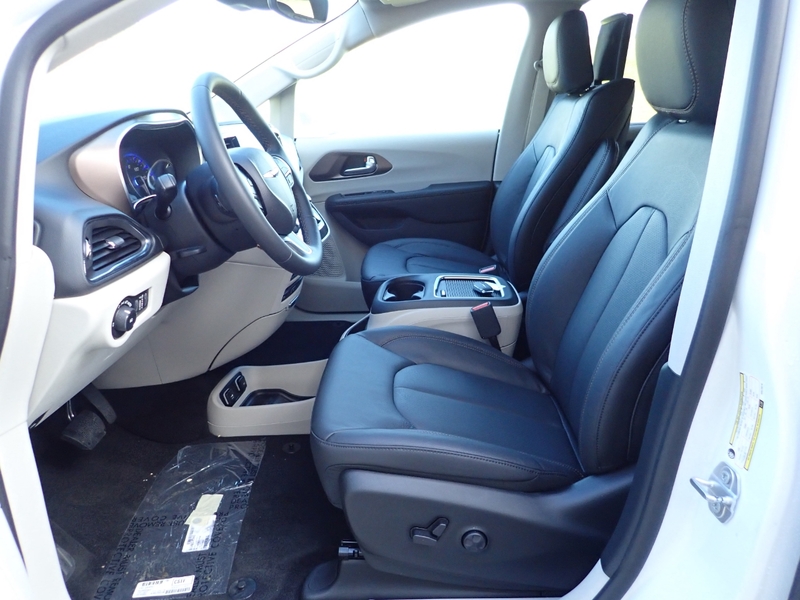 It is equipped with Heated Leather, Heated Steering Wheel, Back up Camera, Safety Tec Group, Remote Start, Blu-ray/DVD, 13 Speaker Alpine Audio, Uconnect 8.4 Display with Navigation, 18" Wheel Group, Lane Departure Warning, Parallel & Perpendicular Park Assist, Hands Free Sliding Doors and Liftgate, Adaptive Cruise Control, Advanced Safety Tec with 360 Degree Surround View Camera, and Proximity Entry!